In the third of our country-by-country series of Olympic previews, we sought the views of Team Finland General Manager Jere Lehtinen about putting together the roster, the role of the sixteen KHL players in the team, and the nation's hopes and expectations from the upcoming tournament. The Olympic hockey tournament runs from the 14th to the 25th of February, and the Finns will face the Swedes, Norwegians and Germans in the group stage. Mikko Koskinen, SKA; Karri Ramo, Jokerit; Juha Metsola, Amur. Mikko Lehtonen, Tappara Tampere (Finland); Tommi Kivisto, Jokerit; Lasse Kukkonen, Karpat Oulu (Finland); Sami Lepisto, Jokerit; Juuso Hietanen, Dynamo Moscow; Miro Heiskanen, HIFK Helsinki (Finland); Miika Koivisto, Karpat Oulu (Finland); Atte Ohtamaa, Ak Bars. Marko Anttila, Jokerit; Julius Junttila, Karpat Oulu (Finland); Eeli Tolvanen, Jokerit; Joonas Kemppainen, Salavat Yulaev; Jani Lajunen, HC Lugano (Switzerland); Jonas Enlund, Sibir; Petri Kontiola, Lokomotiv; Mika Pyorala, SC Bern, (Switzerland); Jarno Koskiranta, SKA; Oskar Osala, Metallurg Magnitogorsk; Sakari Manninen, Orebro HK, (Sweden); Teemu Hartikainen, Salavat Yulaev; Jukka Peltola, Tappara Tampere (Finland); Veli-Matti Savinainen, Ugra. “Anttila is a very big guy who has been excellent all season. 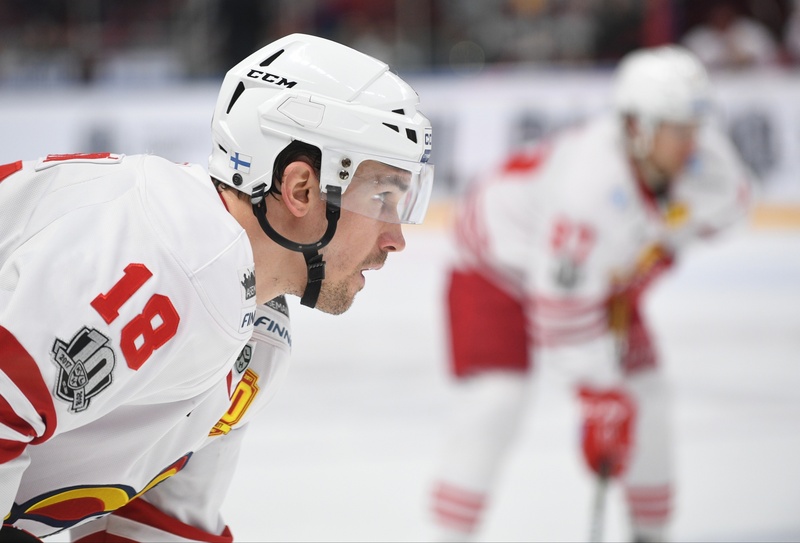 He's skating better and has become a vital player for Jokerit, who are getting better and better. We know all about Tolvanen, and while recently he hasn't been as prolific as he was earlier in the season, he is still young, and he is learning every day. He certainly knows how to score, and while last month wasn’t a good one, he is still carving out chances. I would worry if the chances dried up, but they haven't. 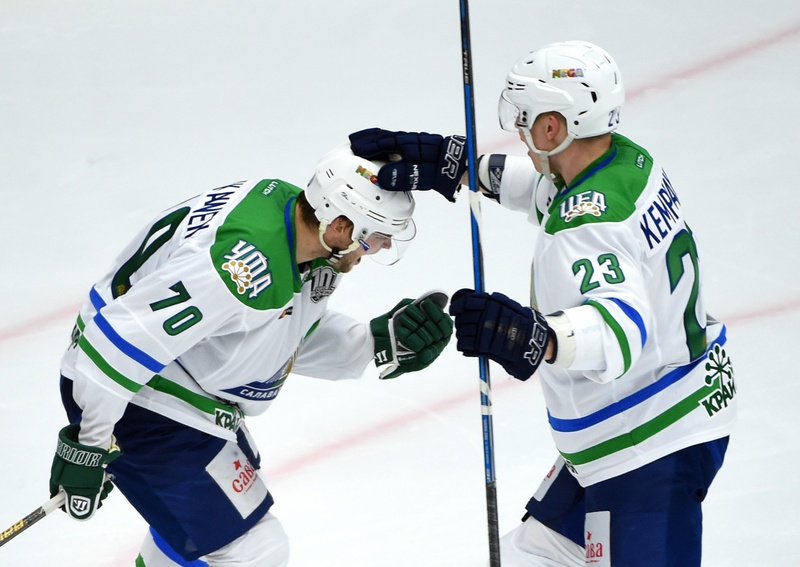 Hartikainen and Kemppainen have performed very well for Salavat Yulaev. Kemppainen is an accomplished center who loves to score. Hartikainen is a natural with the puck, dangerous in the corners, and difficult to stop. We are lucky to have this pair. Enlund surprised us greatly. We watched him a lot this season. 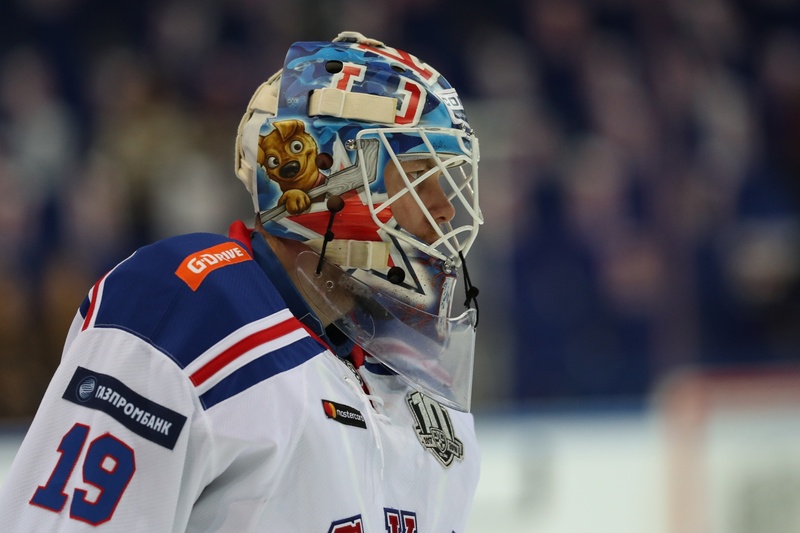 He was on his way back from injury, but now he is fully recovered and is one of the best players in the KHL, especially at uneven strength. 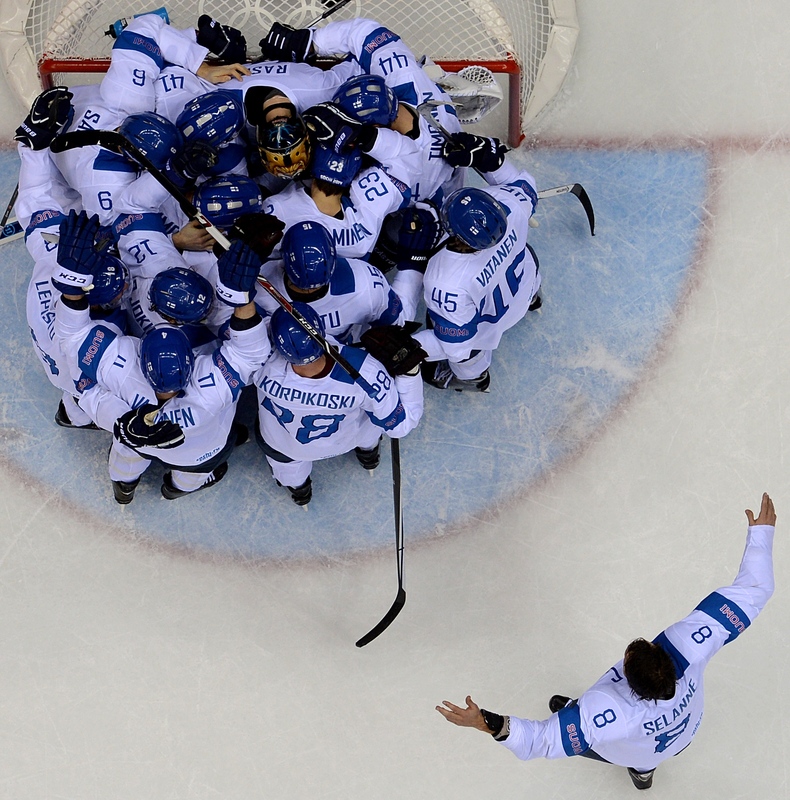 At Sochi 2014, the Finns won the bronze for the fourth time in the past six Olympics. The Finns won the silver - thiir best result - at Torino in 2006 and at Calgary in 1988.